Five children were killed over the weekend when a vehicle veered off a Maryland road and crashed into a snowy wooded area, authorities said. 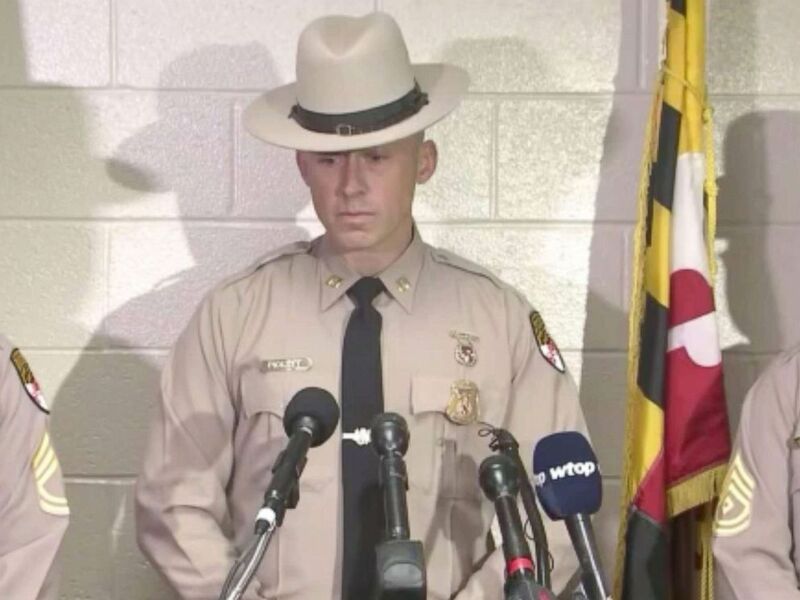 Investigators said a minivan veered off the left side of a road in Bowie, Maryland, and crashed into several trees at around 5 a.m. Saturday, killing five children and injuring two adults, according to the Maryland State Police. Police identified the children as London Dixon, 8, and Paris Dixon, 5, who were siblings, Rickelle Ricks, 6, Zion Beard, 14, and Damari Herald, 15. Authorities are investigating a deadly crash in Bowie, Maryland, that left five children dead. The children, who were members of an extended family, were ejected from the backseat of the 2005 Chrysler Pacifica and pronounced dead on the scene. It appears that they were not restrained properly, Maryland State Police Capt. Daniel Pickett said at a press conference Saturday. "At this time, we have not ruled out any possible cause or circumstances that contributed to this collision. We're looking at all aspects," Pickett said. "The investigation is early. We going to do an in depth investigation and find the cause." Dominique Taylor, 32, the driver and the mother of London and Paris, and a front seat passengers, were transported to a local hospital with unspecified injuries. The passenger was in critical condition as of Saturday afternoon, but the driver's condition was unknown. Investigators believe preliminary evidence indicates they were both were wearing seat belts. “Every collision we have where we lose life is a tragedy,” Pickett said. "It’s as simple as that. And when children are involved, it’s more of a tragedy.